Click HERE for a collection of novelty/fun gifts, books, and resources for mental health professionals. Some are featured on this blog, others are part of an ongoing personal resource wishlist. 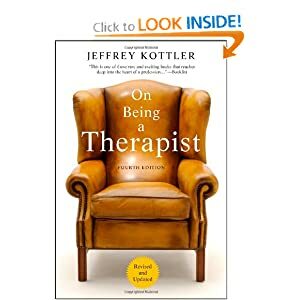 Some are a humorous take on counseling/therapy. Some are serious academic material. All are interesting! 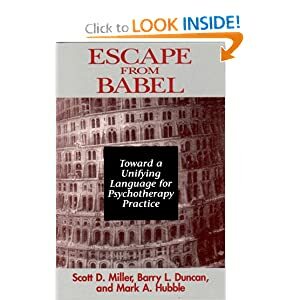 Have you stumbled across an interesting item/book related to counseling? Please comment or message me to share!